Oktoberfest: Bavarian bands and beer Jump to media player The Oktoberfest opened this weekend in the German city of Munich. Is beer damaging 'brand Bond'? 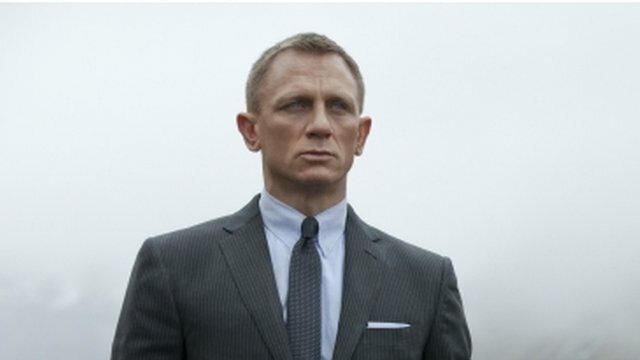 Jump to media player One would normally expect to find James Bond sipping champagne or vodka martinis, but in his latest adventure 007 is seen drinking beer. A Conservative MP claims taxation policies have encouraged people to drink spirits, wine and cider, which has harmed beer sales and accelerated the number of pub closures. 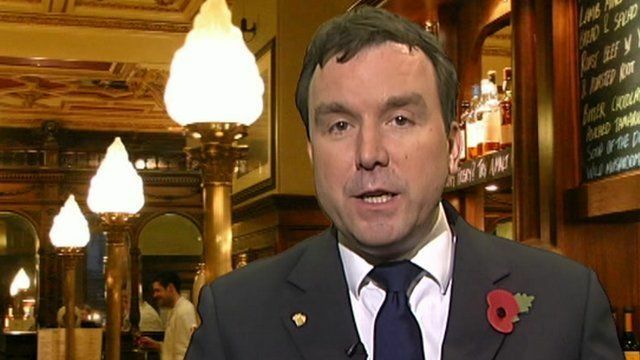 Andrew Griffiths MP said pubs get 65% of other profits from beer sales, and the Treasury was losing out from fewer pubs and falling beer sales. He is one of the MPs calling for an end to the "beer duty escalator" where the average Briton spends £177 a year on beer tax. An online petition on the subject has attracted 100,000 signatures calling for action.